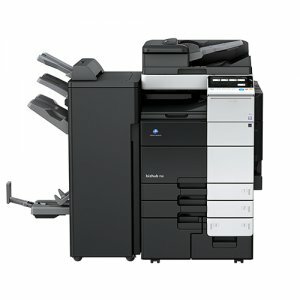 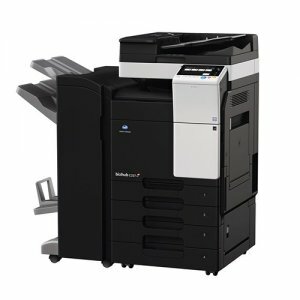 The bizhub C754e printer is one of the best pieces of office equipment you can buy for your business. 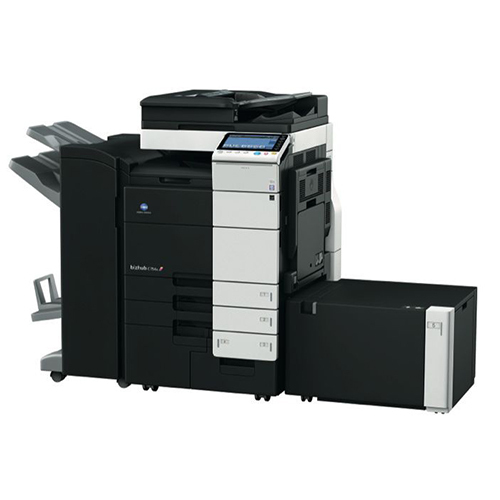 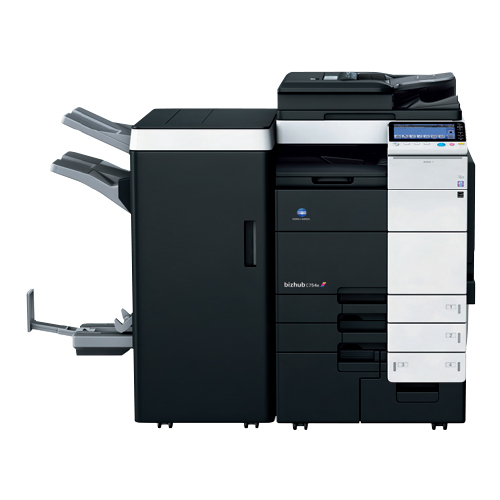 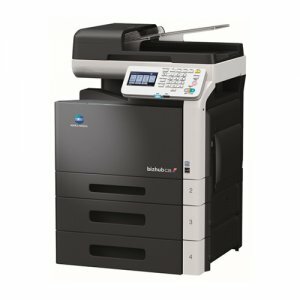 With lightning-fast output speeds and an innovative design that works well in most business environments, it stands apart from all other colour multifunction printers. 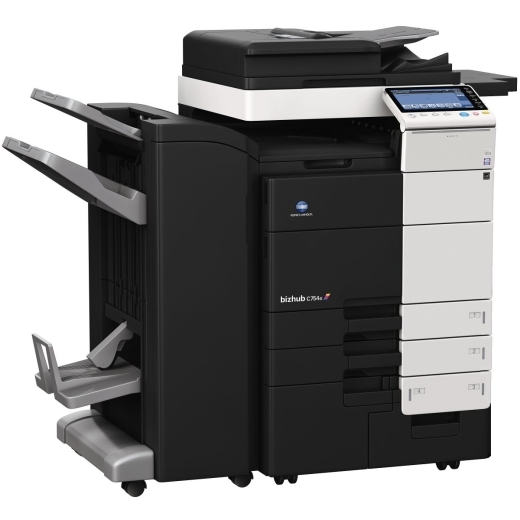 Konica Minolta participates in EPEAT, a rating standard for measuring electronics products’ environmental impact.